From the bitterness of disease, man learns the sweetness of health. 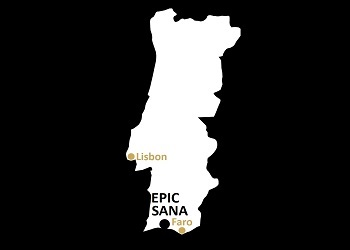 “Cool & Chic” would be the best way to describe EPIC SANA Algarve, the brand new 5-star Luxury Resort located in Falesia Beach, Albufeira. 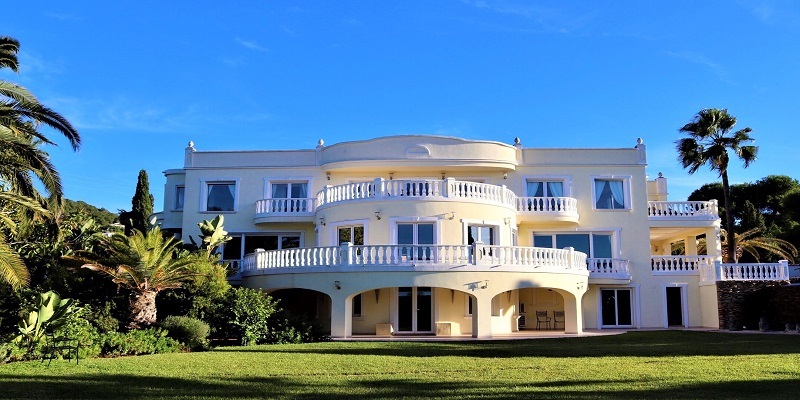 Its prime location with direct access to the beach coupled with an outstanding spa service makes this place a true oasis of peace, tranquility and well-being. Surrounded by 8 hectares of greenery, deluxe rooms and suites with stunning views, healthy and tasty cuisine, and a world-class “Sayanna Wellness SPA” will definitely make your stay a one-of-a-kind experience. 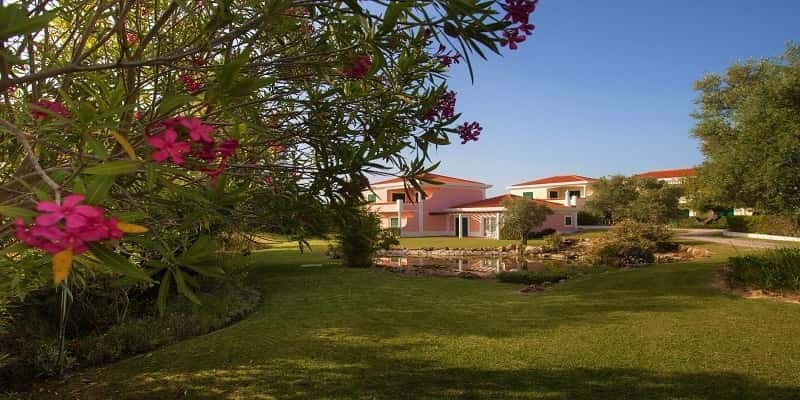 Located by the sea where nature is found in its purest state, the Vilalara Thalassa Resort is the perfect setting for anyone looking for a health & wellness short break or holiday retreat. Set within 11 hectares of lush gardens and with a direct access to a secluded golden sand beach, this Luxury Resort offers one of the best Thalasso Therapy Centers in the world. 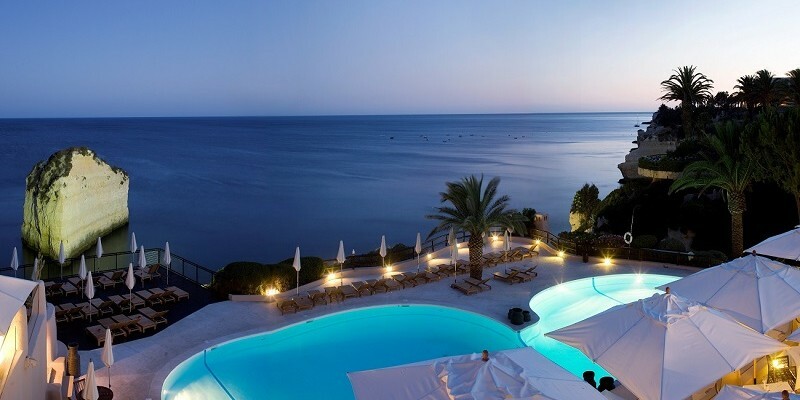 The Exclusive Resort features five outdoor pools of fresh or sea water, four tennis courts and two quality restaurants. Come and enjoy an unforgettable spa vacation… because you deserve it! SALE: 10% OFF on select Spa Packages for Travel in April, October and November & stay in a Junior Suite – Garden View or Pool View! 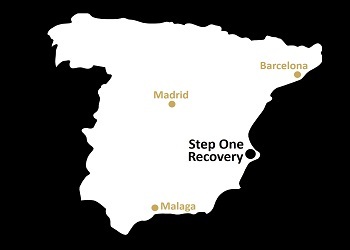 Step One Recovery is one of Europe’s most beautiful and successful burn-out, alcohol, and drug Rehab Clinics. 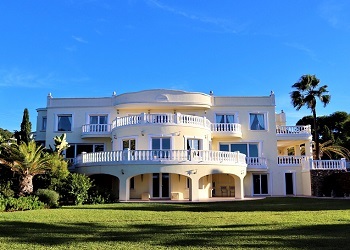 Come to Spain and give yourself the time and space to recover in a unique environment with an exclusive privacy setting. The hand-selected team of experienced doctors, nurses, and therapists are united in their passion and enthusiasm for their work, as well as their commitment to caring for their clients. 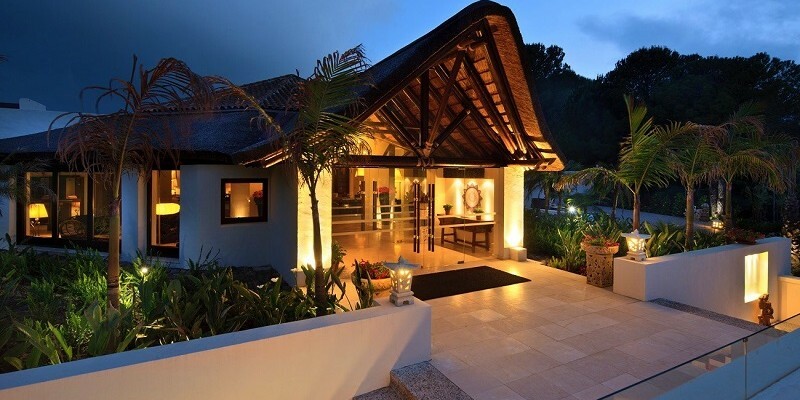 Treatments are tailored to each individual guest to ensure the best chances of physical and mental wellness. Best European Health Spas BONUS PERK: 1x FREE Back & Shoulder Massage on select Spa Packages! 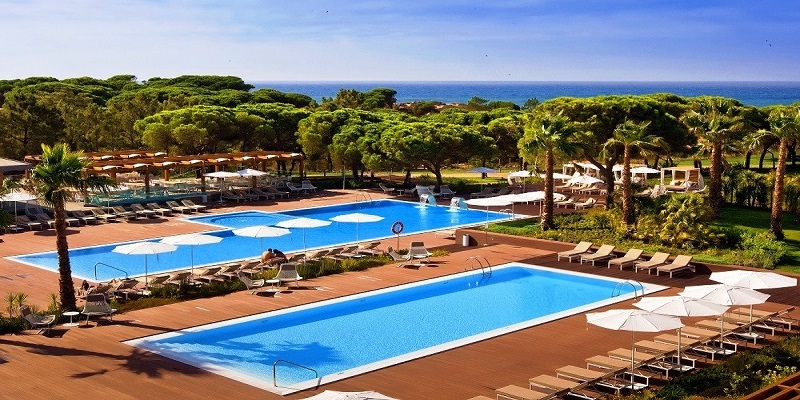 Longevity Cegonha Country Club is a charm Hotel with a wide range of Spa and Wellness services nestled in a green area of Vilamoura, yet within a short distance to the amazing coastal Vilamoura lifestyle, which includes stunning beaches, marina, golf courses, walking and biking trails along with many other fabulous attractions. Mind, body, fitness, sports and leisure activities are the main focus at Longevity Cegonha Country Club as it offers an indulgent array of daily group activities, including among others yoga, pilates, stretching, tai chi and much more, that are complimentary to all guests with minimum 16 years old. The perfect combination for an active Leisure or Spa & Wellness Getaway! 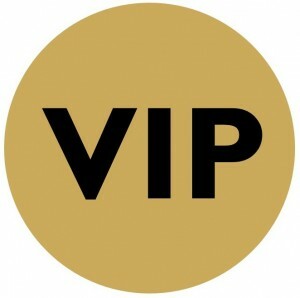 Best European Health Spas BONUS PERK: 1x FREE Body Scrub on select Spa Packages!